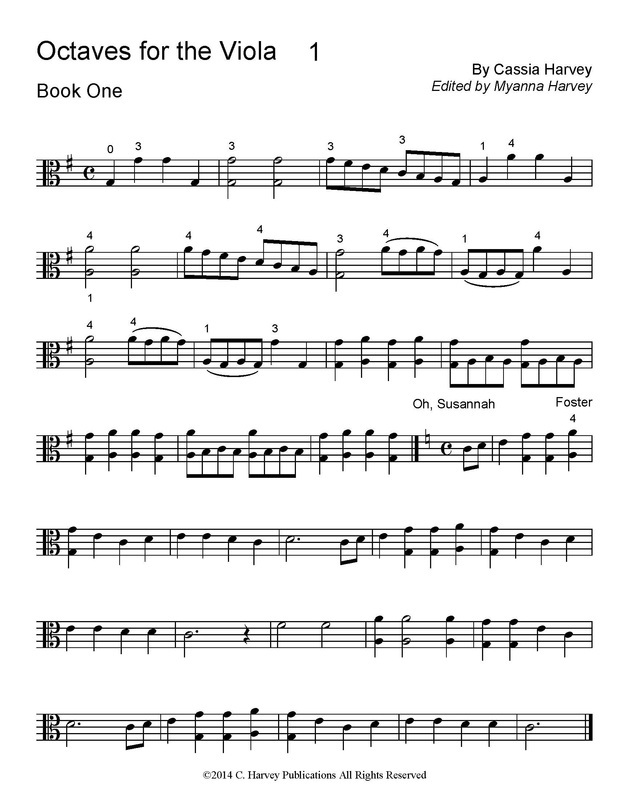 Octaves for the Viola, Book One begins the process of teaching octave double stops using exercises and short pieces. Starting with first position, then moving into third position after a few pages, the studies help the intermediate viola student gain proficiency in playing double stops, learn the spacing in each position, strengthen their hands, and improve intonation. 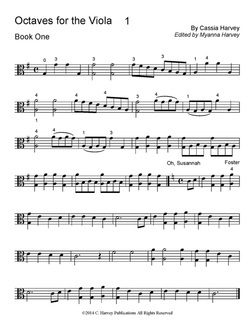 Teachers can use this book after a study of third position has been completed (Third Position for the Viola, Book One, and Third Position Study Book for the Viola, Book One).